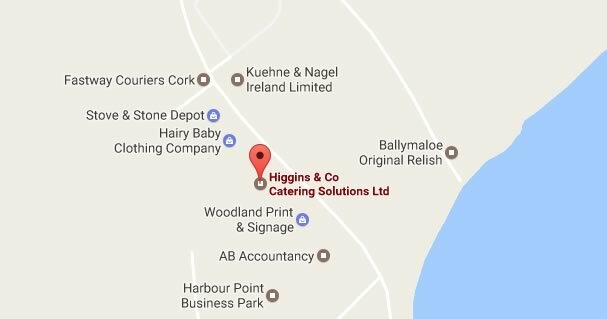 Your enquiry has now been forwarded directly to us here at Higgins & Co Catering Solutions for review. You should receive an automated e-mail response, at the e-mail address you supplied within the next few minutes to confirm that your enquiry has been logged. Please check this e-mail carefully to ensure that all the information supplied is correct. The Higgins & Co Catering Solutions Online Team. Copyright © Higgins & Co Catering Solutions - All Rights Reserved.